This is a classic and popular combination of tonewoods for classical guitar, as they produce a fuller tone, which is what is normally expected from a classical guitar. Never mind; forced acclimatisation is the only option, and basically you need to swing your elbow out and away from your side, letting your wrist move slightly further forwards from its standard resting-forearm position. But come on - get an electric guitar then! And then there are the tasteful wooden flourishes that lend an organic classiness to the instrument. It's impossible to say without a time machine and two samples but it definitely does sound different and, to my ears, better. This procedure effectively ages it, and makes it more stable when exposed to varying atmospheric moisture levels through its life, as well as making the wood highly resonant. The overall finish and look of the guitar is ok. Usually cedar tops on steel string guitars are rather difficult to handle as they eat the highs and put too much emphasis on the lower mids. There is a nice, earthy balance between treble and bass that makes this guitar a good fit for traditional folk and blues. Laminated mahogany back and sides. As that market has become more crammed with manufacturers in recent years, Tanglewood has cast its gaze upward and is now offering some really very serious instruments aimed at professional and very serious semi-pros. It has potential to be a good guitar if you change the pickups and set it up with care. It makes for an effortlessly convincing bottleneck tone, too. Nubone is the material used for the nut and compensated saddle. The wood is kiln dried before being cooked in a 'torrefaction kiln', removing all the moisture. But as sound-reinforcement technology makes an acoustically loud guitar less important on stage, the tone potential of the parlor guitar has been re-examined. Even the body finish is satin of the open-pore variety, but the austere vibe suits the updated depression era aesthetic just fine. There are plenty of stunning parlor options at the high end of the market by Bedell, Bourgeois, Collings, Martin, Santa Cruz, and others. Super folk cutaway, solid cedar top, mahogany back and sides, b band electrics with inbuilt tuner. The guitar has a plastic nut and compensated saddle, instead of the traditional and more expensive bone, but the intonation is perfectly precise. In checking out these guitars, I was assisted by Pete Madsen, a San Francisco Bay Area fingerstyle blues guitarist, teacher, and frequent Acoustic Guitar contributor. As we have seen, torrefaction is an accelerated ageing process in which a piece of wood is dried in a kiln, the result being, in theory, that a new instrument will have a similar sound to an nicely aged one. 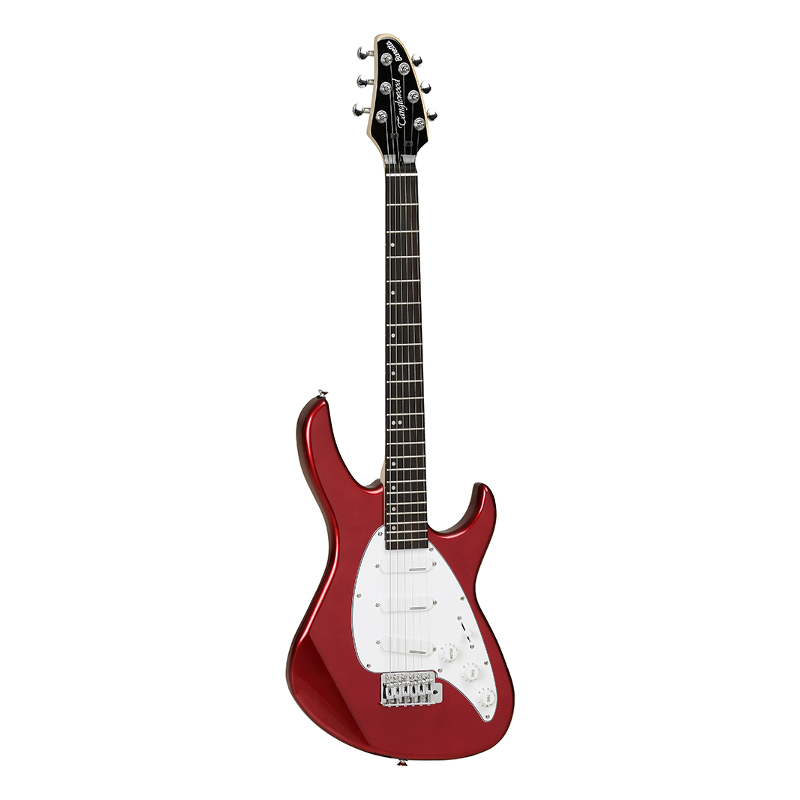 This is not a good first or allround guitar. The clarity and defintion of notes is bad. Plugged into the acoustic guitar amp of a friend, it gave me the vibrations I was expecting. The neck is almost as wide as my Fender Strat, the upper frets are easily accessible and it has a remarkable lightness. 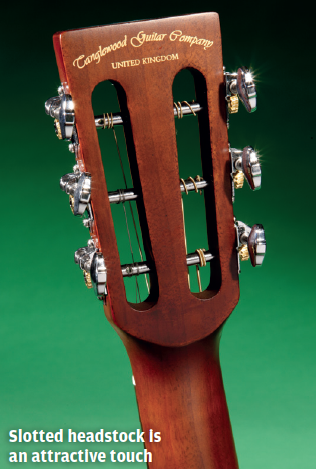 To be strictly accurate rosewood has been used for the fingerboard, bridge and peghead overlay, but otherwise the overriding theme is mahogany of the African variety. Tanglewood offers some new and interesting features, such as spalted mango and amara woods, at affordable prices. It stays in tune very good. The build quality is really good and all the features and elements are well-organised, which, combined with an asking price under £300, makes it a fine and affordable option. This guitar however was beautiful to play, and would be the type of guitar in style and feel that I would tour with for those acoustic moments. This model has a slightly smaller body and features a fully massive construction. It's held up really well to 2 years use and is a joy to play. The guitar projected well, and had beautiful top end presence and lots of rich low end. In those days, many of my London based colleagues were using Admira guitars, as these were great for day-to-day gigs, thanks to their overall quality, tone and playability, but also great for recordings. How fitting, then, that mahogany guitars appear to be enjoying something of a revival during yet another calamitous economic downturn. Some players might prefer a thicker radius but for me this is just fine. 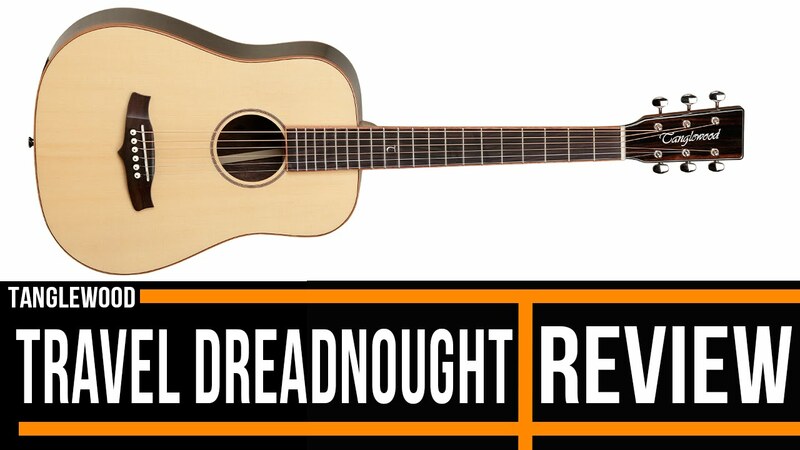 In the dreadnought tradition, it's huge in every direction with the soundboard clocking 400mm, the rim depth circa 120mm and the round shoulder contours blotting out the sun. This is only my opinion and I think you should always compare it to other guitars before buying it because, at the end of the day, the sound you are looking for determines your final choice. The Java has crisp and snappy sounds that respond best to a lighter picking attack. The phase switch is located dead centre, which gives you a reference point, then the volume control is to the right, and the treble and bass controls to the left. But it definitely feels spacious and is a good fit for players transitioning from the electric guitar to the acoustic. The preamp has all necessary controls to mark your territory Bass - Mid - Hight - Presence - Vol It has a rather linear resonance curve, the lows aren't exaggerated and its response to mid and higher frequencies is very crystalline and pure. The main section of the neck is pretty close to optimum depth — shallow enough to feel comfortable and pretty fast under the hand, but with a reassuring mass. You might also be surprised to learn that in the 1880s, a guitar of its proportions actually would have been considered large. Really, it all boils down to tone. That being said I have to admit that I don't really like guitars built in China simply because it is cheaper. It's generally said that while this is a lot harder to do than fit a glued neck, you get a better tone and more sustain as a result.